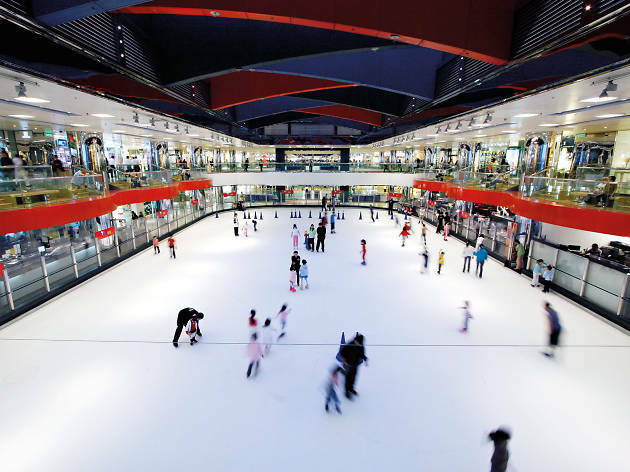 This rink has the smoothest, slickest ice around – plus it’s the only one actually on Hong Kong island. 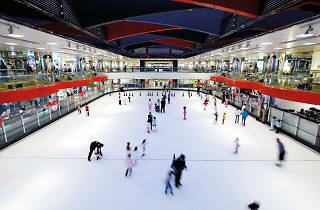 Regular skaters will be rewarded with a points card which you can then use to collect various skating paraphernalia. However, it’s not the best rink to practice your backward arabesque spiral, as this and other advanced moves are banned here for the safety of fellow skaters.